Today's Blackwing Labrador is the representation of 25 years of selective breeding to develop our ideal Labrador Retriever. In 1977, our first Labrador was from field lines and served as a family pet and hunting companion. For another ten years we trained every type Labrador used for hunting in Arkansas. Based on this invaluable experience, we knew exactly the type Labrador we aimed to breed. Temperament, intelligence, and trainability are foremost. They have to look like Labradors; not hounds, bird dogs, or greyhound mixes. Proper type is a must. They also must be “made” right. Proper conformation and correct structure are essential to maximize performance, functionality, and longevity. We also place strict emphasis on soundness in body and excellent health, therefore clearances have been utilized as important tools since our very first breeding. In 2004, we produced a dog who embodied each of the goals we first developed more than 30 years ago. We were deeply honored in 2010 when he won Best of Breed at the prestigious Labrador Retriever Club of the Potomac spring show, and was the top producing stud dog of 2010. 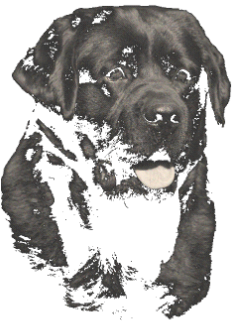 BISS CH Blackwing Superfine "Big",was the culmination of many generations of Blackwing breeding. He was lovingly planned, whelped, nurtured, trained, and handled by us. He left an exceptional mark on generations of Labradors within our program, and and we continue to work each day to produce individuals who reflect our goals and our program's high standards for excellence. 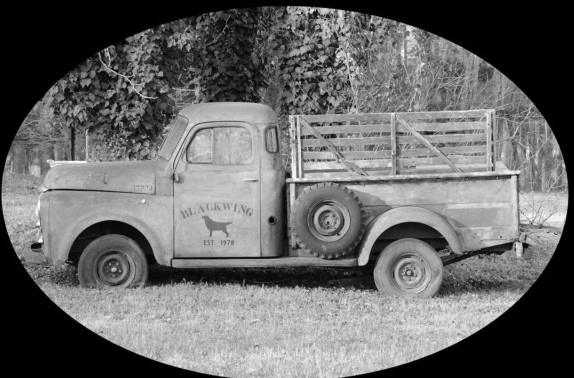 Big's Legacy lives on through his progeny who continue to represent Blackwing Labradors with their many prestigious wins under well-respected judges from around the world. For more information regarding our program, please go to the 'Excellence in Labradors' tab above. It will give you our 'Secrets to Success' as well as our philosophy on 'Generations of Excellence' and 'Excellence in the Show Ring'. Thank you for your interest in Blackwing Labradors. Please feel free to email or call us with questions or just to visit.